Riesling is a white wine produced in the Alsatian wineyard. 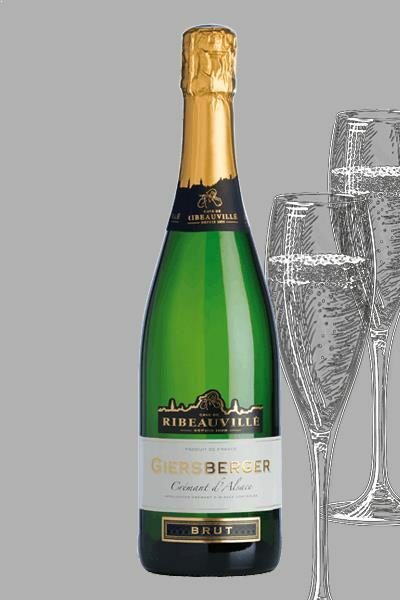 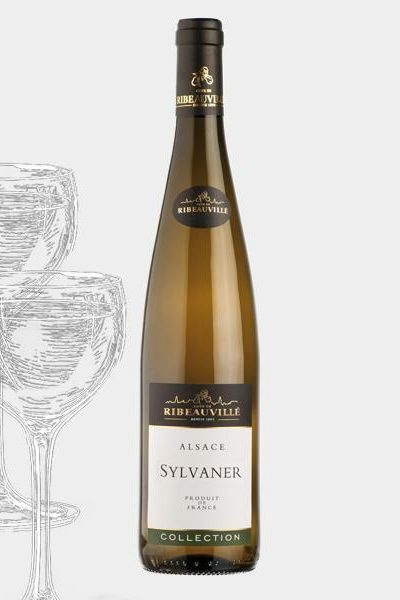 It is the most elegant of alsatian wines. 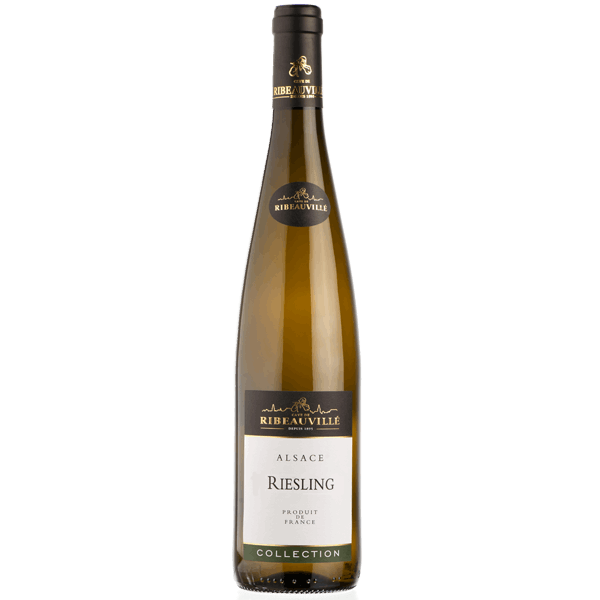 It is well balanced, dry, clear-cut and charming. 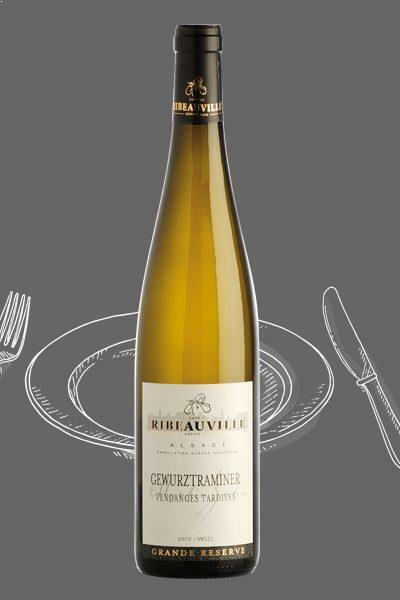 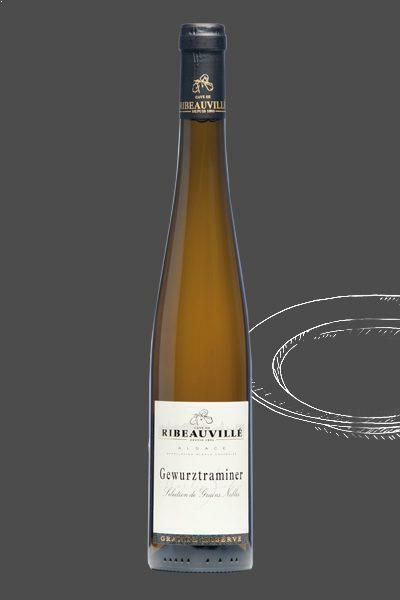 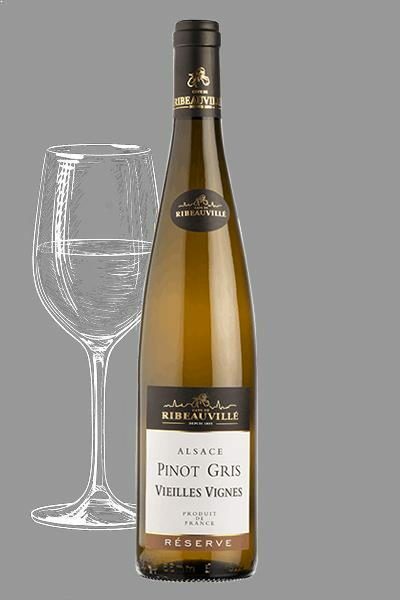 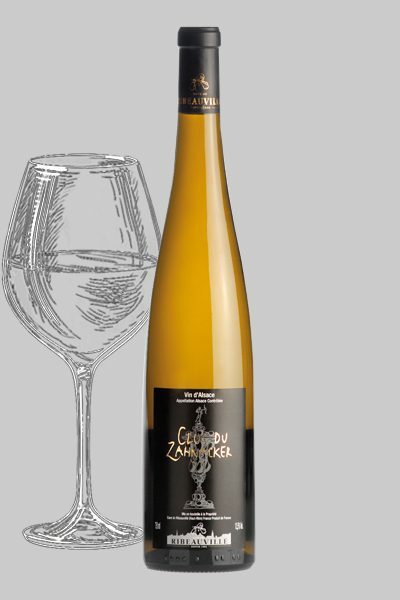 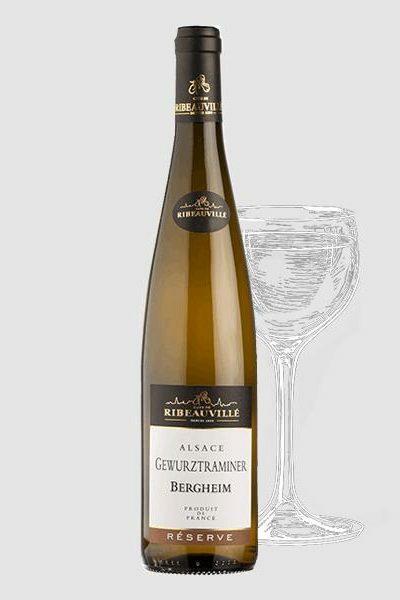 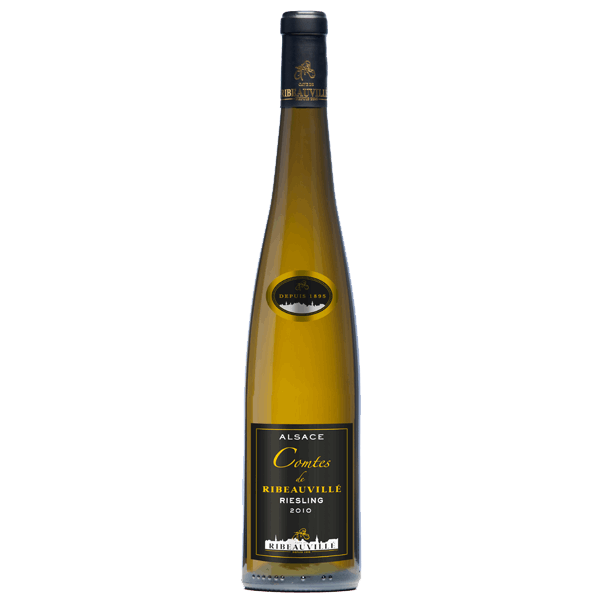 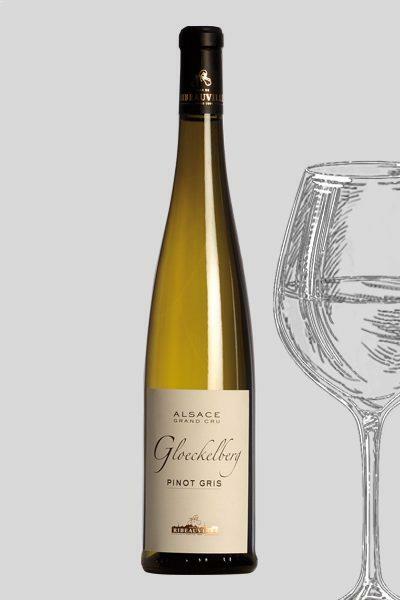 This aromatic white wine is a noble grape variety just like Pinot Gris, Gewürztraminer and Muscat. 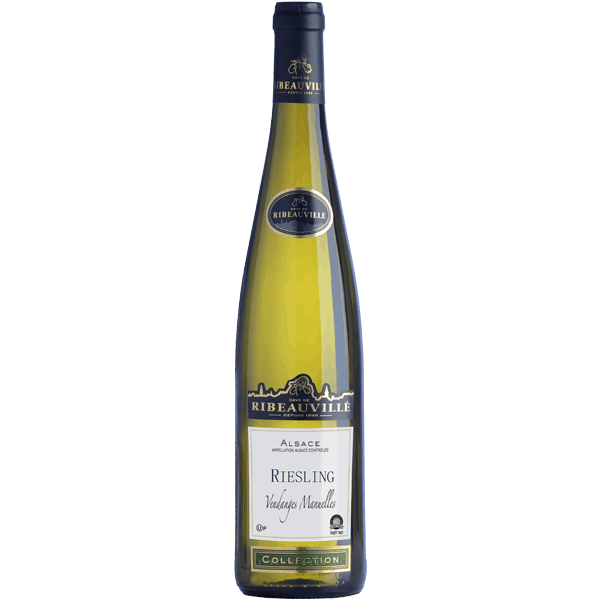 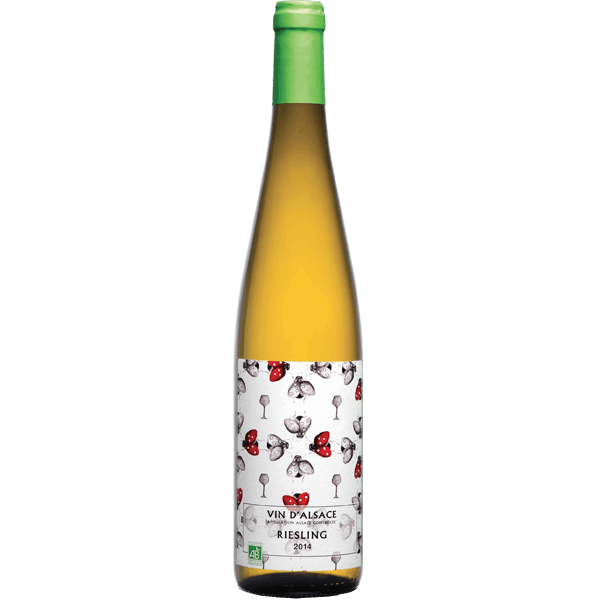 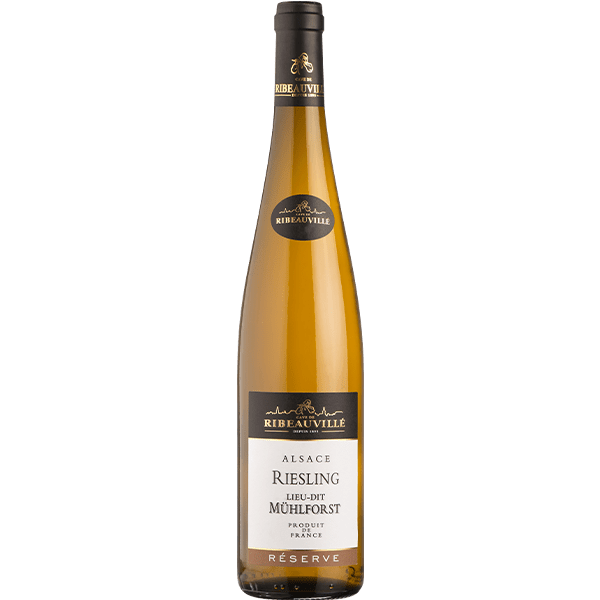 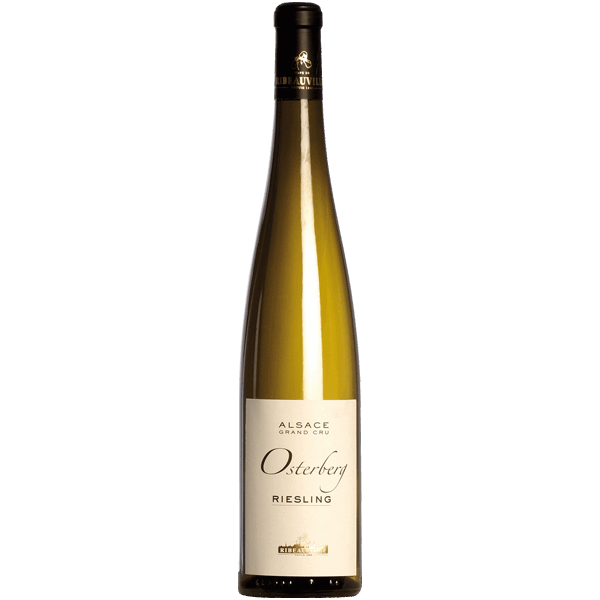 Riesling is known to be the finest Alsatian wine. 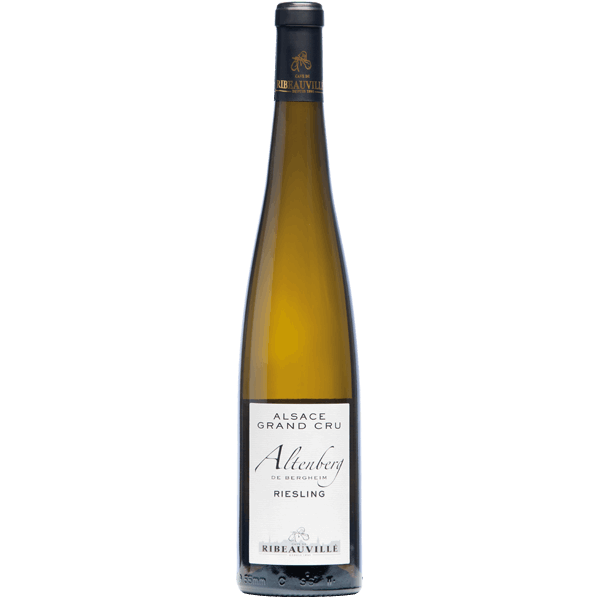 He covers around 25% of the Alsatian vineyard. 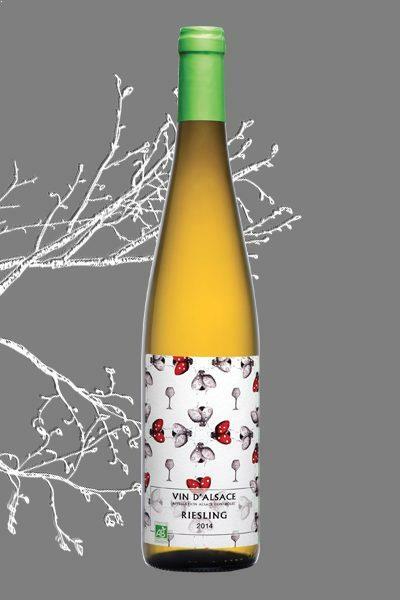 Its color is a mix of yellow and green. 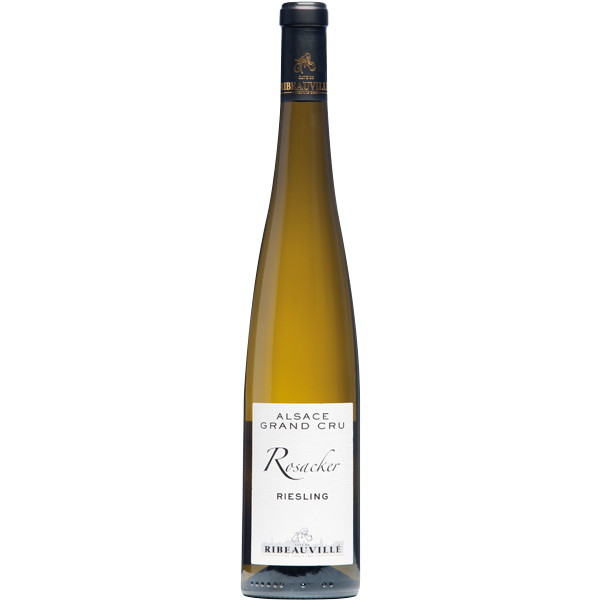 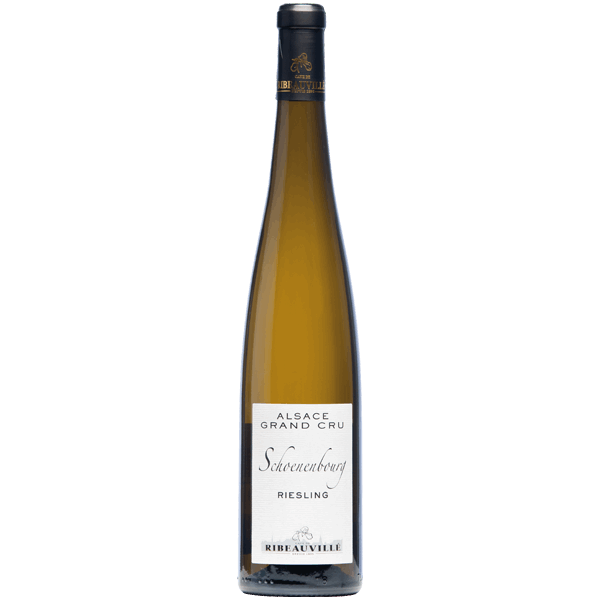 Older Rieslings have powerful mineral aromas when younger Rieslings are more floral. 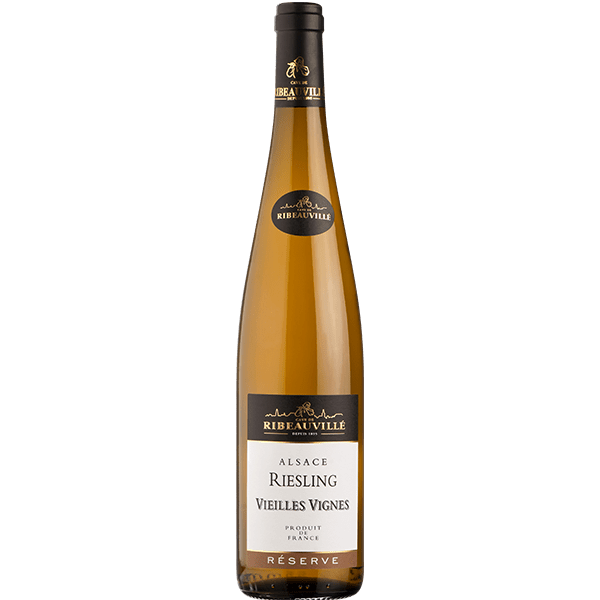 It goes along very well with fishes, seafood, poultries, cold meat and also on famous Alsatian dishes like Choucroute and smoked ham.